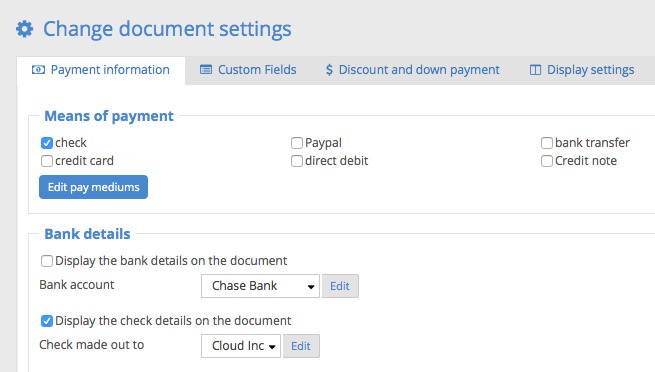 Select the Documents tab and then click Create estimate. 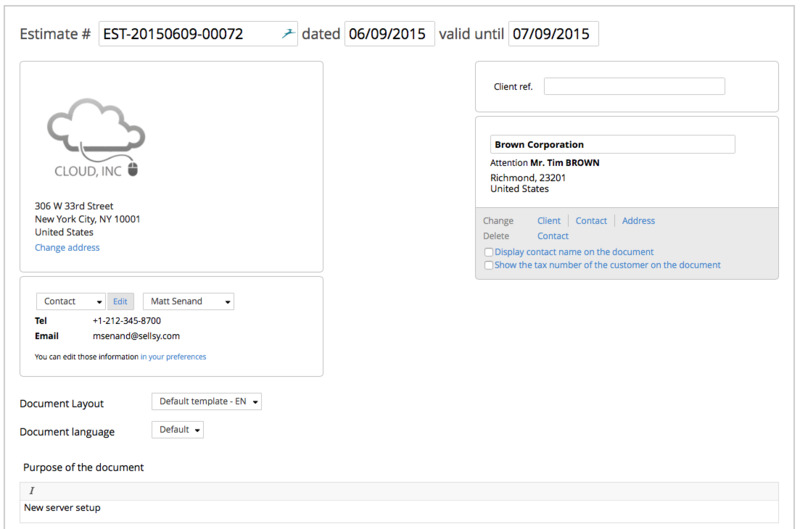 Search for your client from the client list or create a new client and click Create document. A new window will open. All templates and existing information is provided automatically, and you can make changes if necessary. 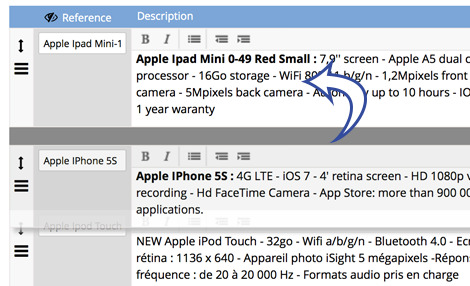 - Click on Add a line to start your document or "+ New empty line" to manually enter the product information. 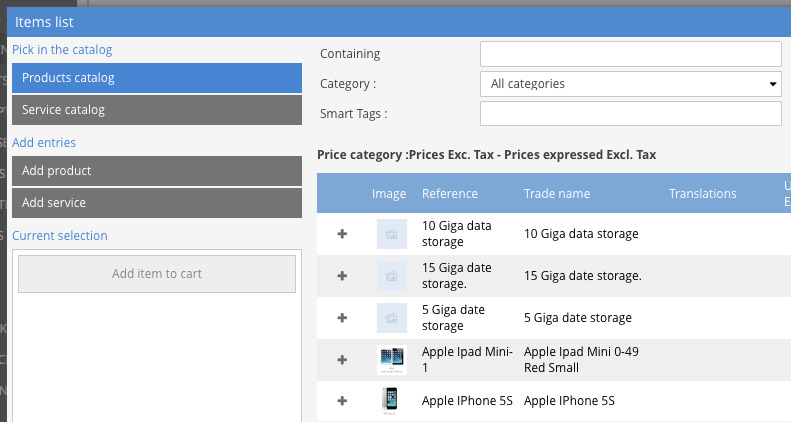 Totals are automatically calculated and updated. You will find additional settings in the Document settings panel. Once your estimate document is complete and finalized to your liking, you can save the form as a draft, or send it by mail or email (credits required) to your client.